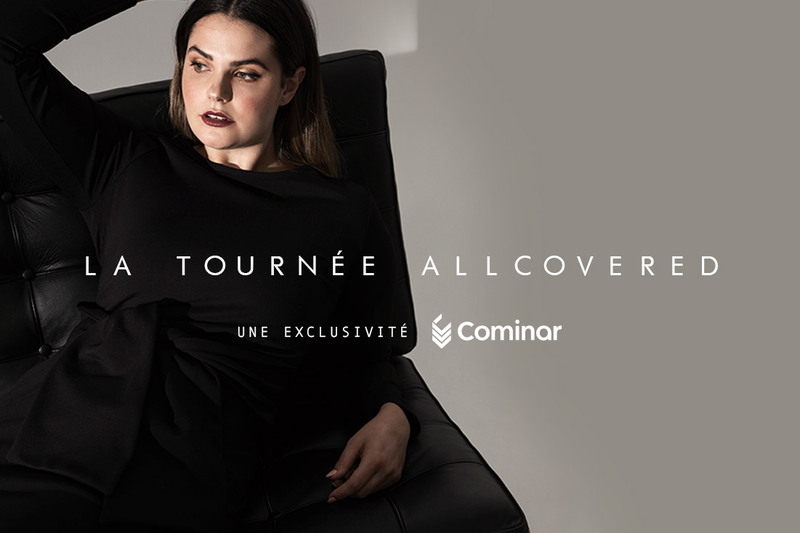 Cominar Announces the Allcovered Tour! We are proud to announce that Quebec-based company Allcovered will participate in an exclusive tour of our shopping centres that will begin as soon as November 1st at Place de la Cité. Much more than a pop-up shop, Allcovered will offer an experiential store, including an interactive journey as well as a tailoring service.